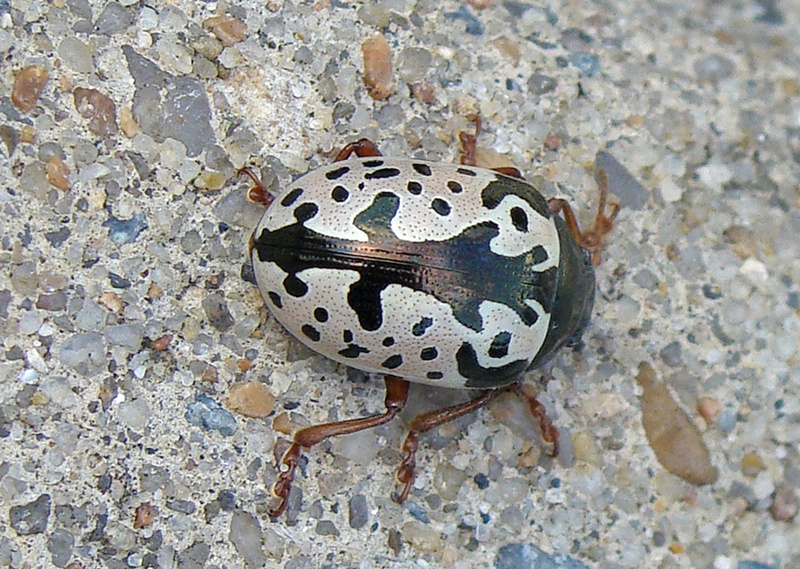 Black and white beetle explores the sidewalk. where was this picture taken? I found the same beetle in Maine. This was taken in central Arkansas. Pretty cool bug!